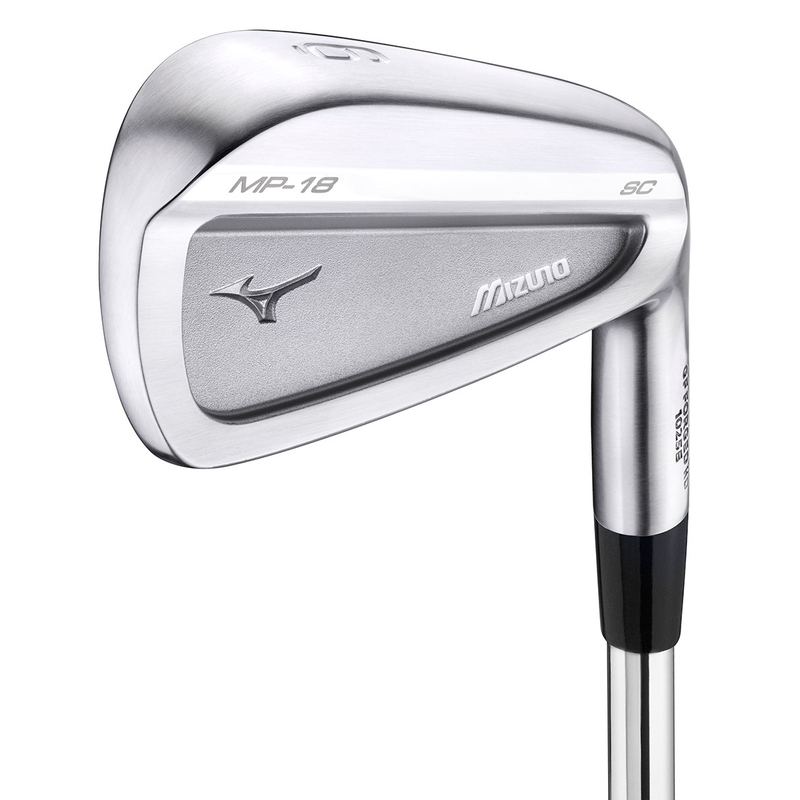 This compact cavity back iron is sure to appeal to the better player, engineered by master craftsmen with an evolved Grain Flow Forged HD process to give you the most precise feedback on all your golf shots. 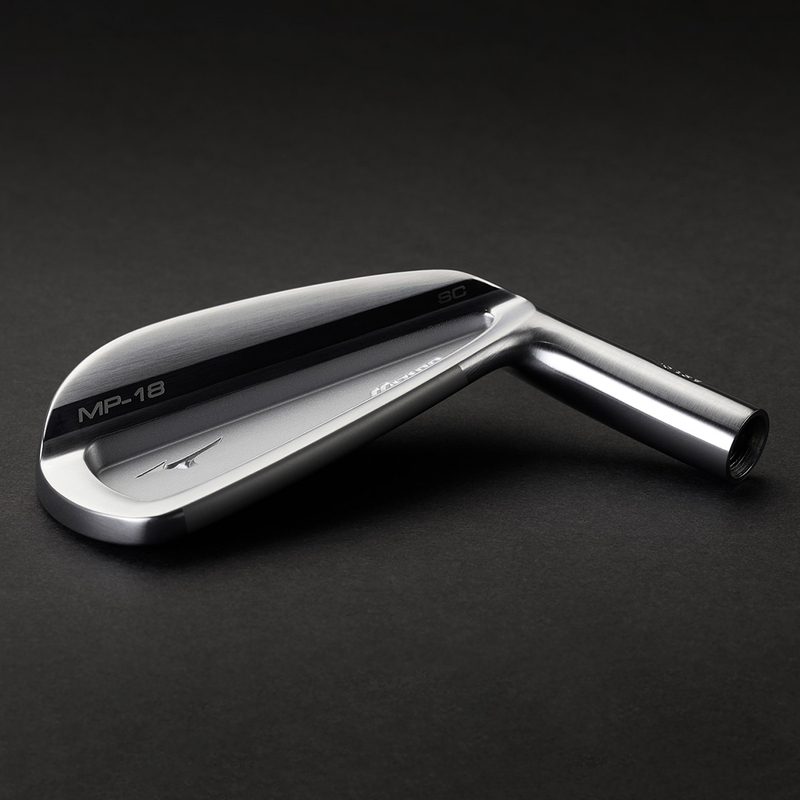 The irons have been tightly constructed from a 1025E pure select mild carbon steel, that sit just 0.5mm above the original MP-18 blade iron and are slightly wider than the muscle back, with a signature low heel design. 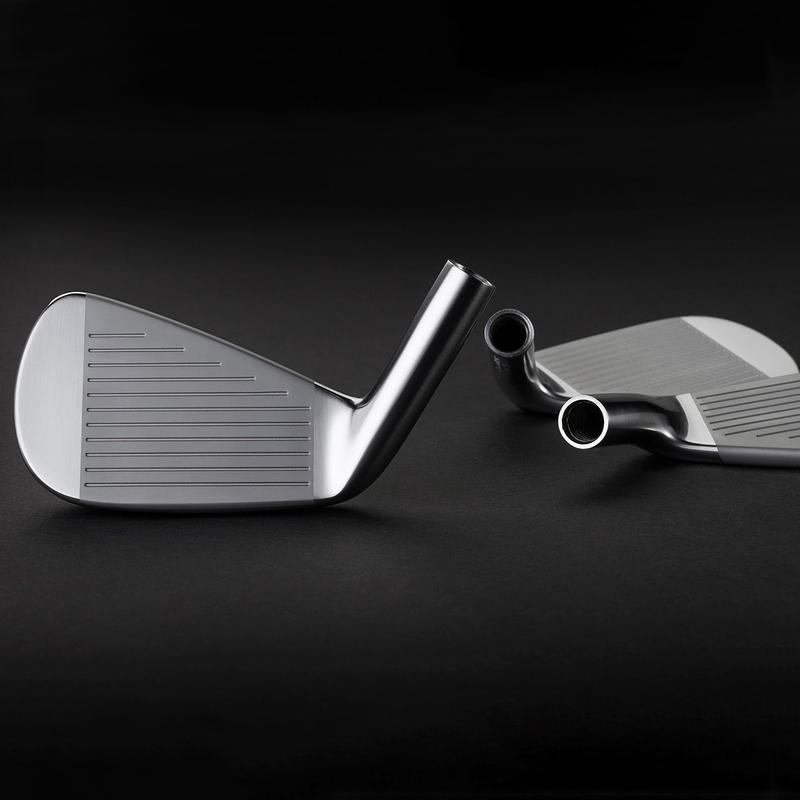 This players cavity back iron has two characteristics that will appeal to the better player, keeping you in touch with a true golfers soul. 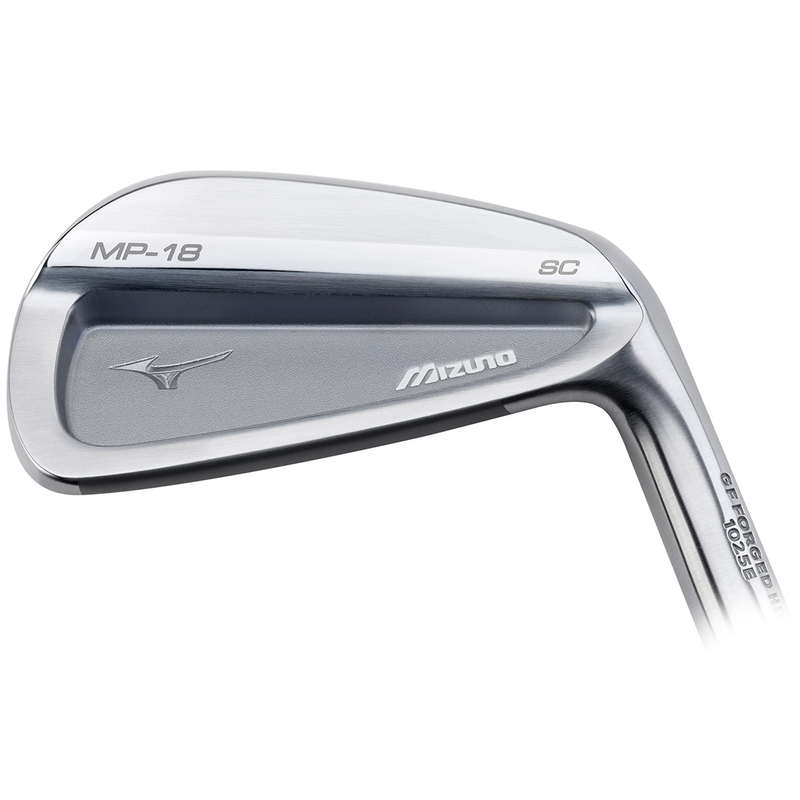 The MP-18 SC irons take advantage of the Mizuno`s grain Flow Forging Process, which is re-known worldwide for giving golfers a incredible soft and precise feel. 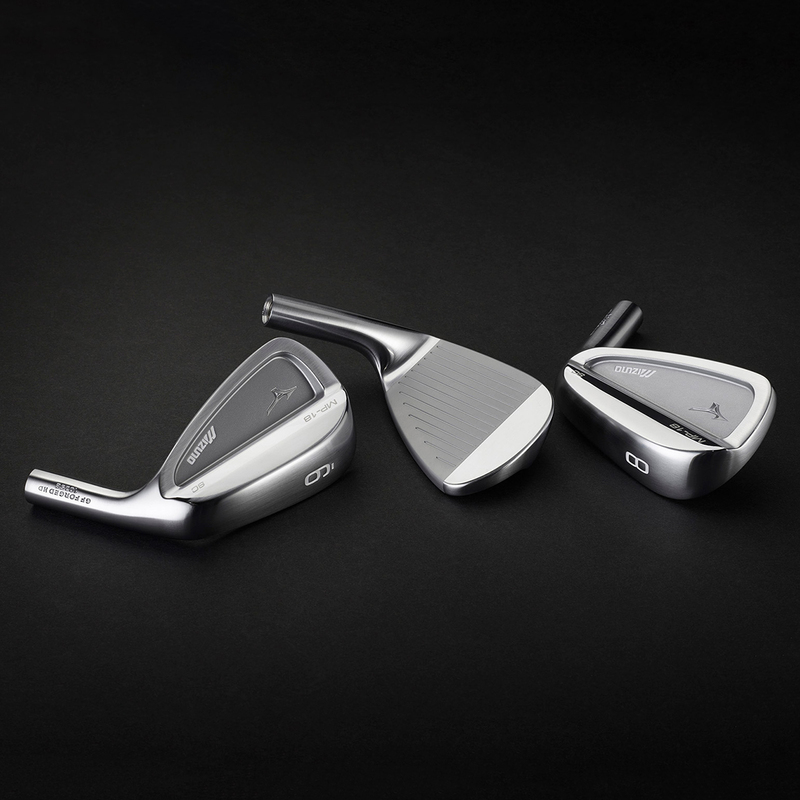 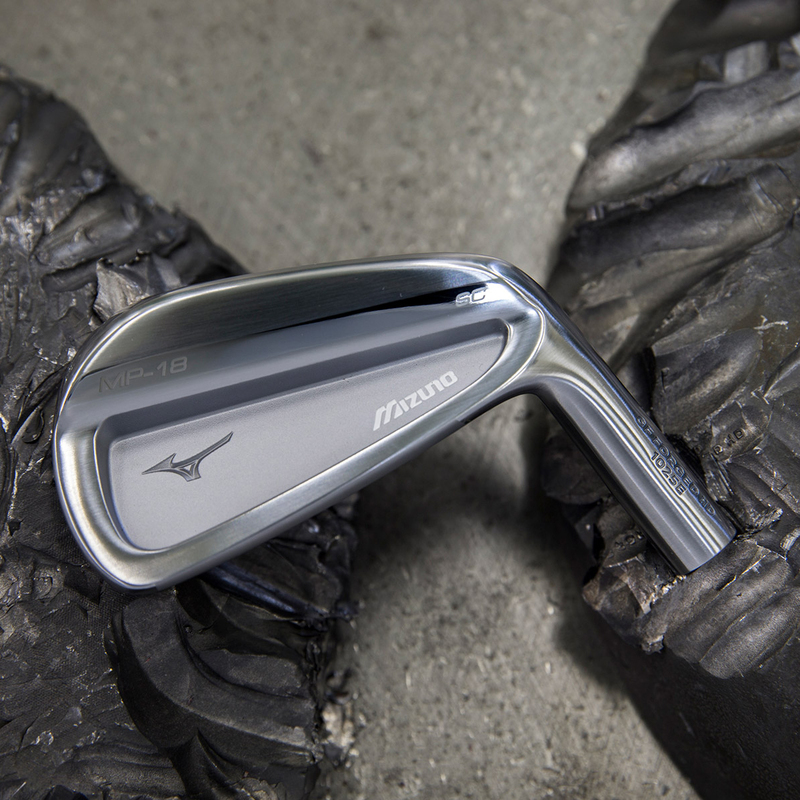 The 1025 E Pure Select mild carbon steel billets, forge the grain to conform to the contours of each irons unique geometry.